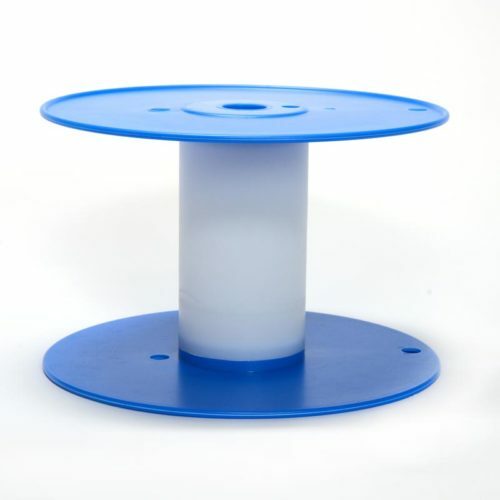 RMC’s all-purpose plastic spool is made from Polystyrene and is extremely versatile. 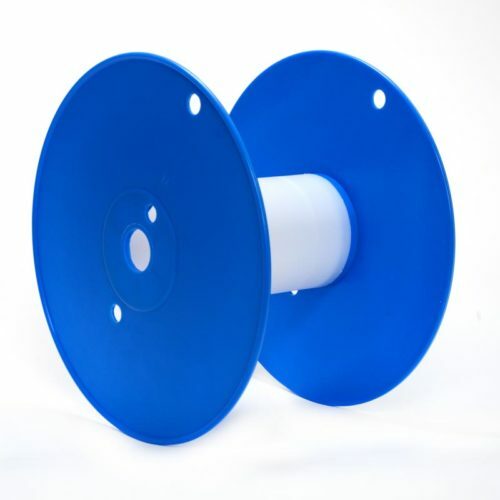 Our spool is a three piece design, two flanges and one core/barrel. 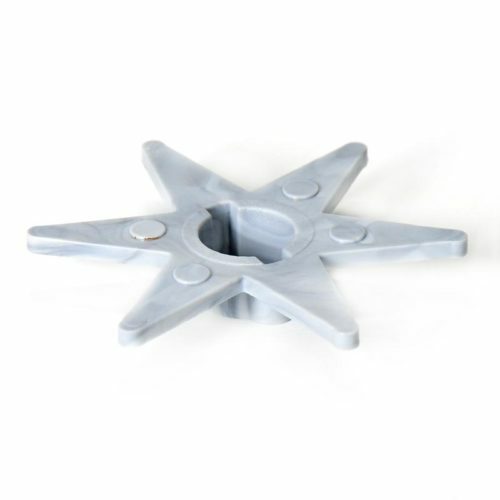 Unlike other manufacturers, our core/barrel is injection molded, versus extrusion, for consistent quality. 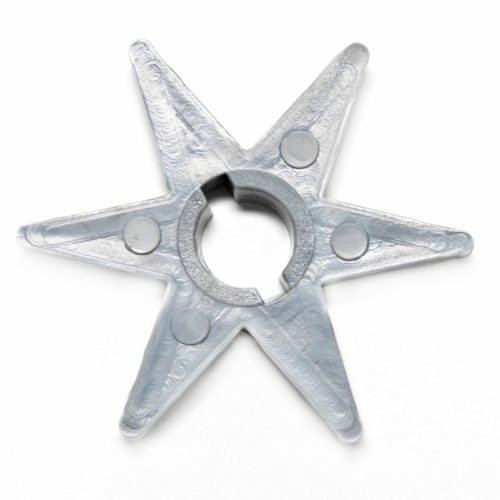 Flanges and cores sold separately, unassembled, to save freight. Find a supplier near you to purchase this product. An extremely versatile tool, RMC’s BST-7000 plastic Bucket Scraper & Spreader Tool has many uses. Many customers use the tool when dealing with epoxy and other adhesives that ruin expensive tools. 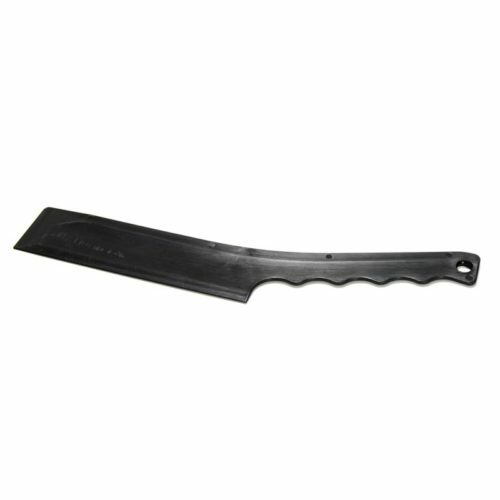 Constructed from Polypropylene Homopolymer, our tool has excellent strength and chemical resistance. RMC adds a stiffener so that the BST-7000 stands up to the job. Find a supplier near you to purchase this product. RMC’s Slide-On Star Rebar Chair is used in production of precast concrete pieces, utility vaults, slabs, barriers and foundations. Our chair is specifically designed for #3 stock and, unlike a push-on chair, has consistent strength around your rebar. Find a supplier near you to purchase this product.